The Royal Exhibition Building at Carlton Gardens, Melbourne is an Iconic symbol of the prosperous and rich period of Melbourne and Australia. The building was completed by the year 1880 to stage the first international exhibition by Melbourne to paint the picture of the economy and cultural success in light of the Gold rush period. The beautiful architecture and splendour of this heritage marvel can’t go unseen! Today, the Royal Exhibition Building is one of the oldest exhibition pavilions in the World and is well maintained. The amazing building is currently a campus of Museum Victoria & the gardens are managed by the City of Melbourne. 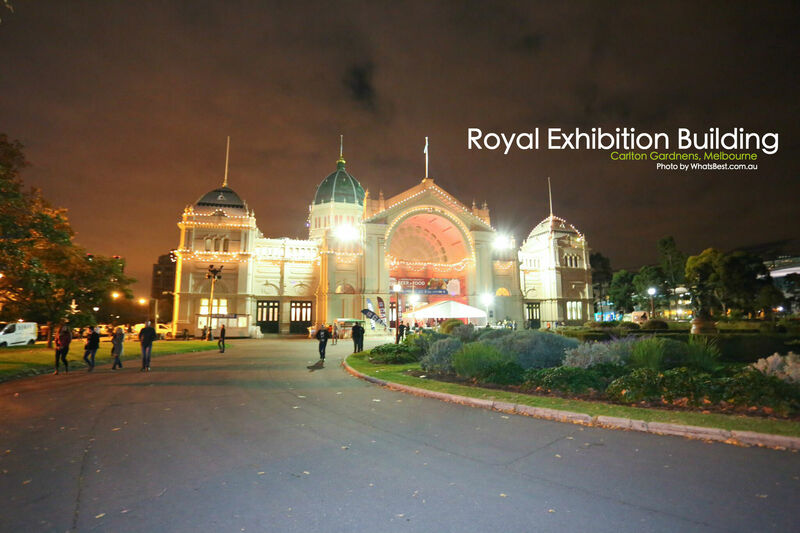 If you are in Melbourne, many of the best exhibitions and events are hosted at the Royal Exhibition Building, so it’s a good idea to keep an eye on the events on chart. Also don’t miss out seeing the marvelous building and the surrounding Carlton Gardens!